"I would definitely recommend this place for all your foot and ankle needs." "Dr Gittens and her staff are excellent!" "I HIGHLY recommend Premier Foot & Ankle Center." 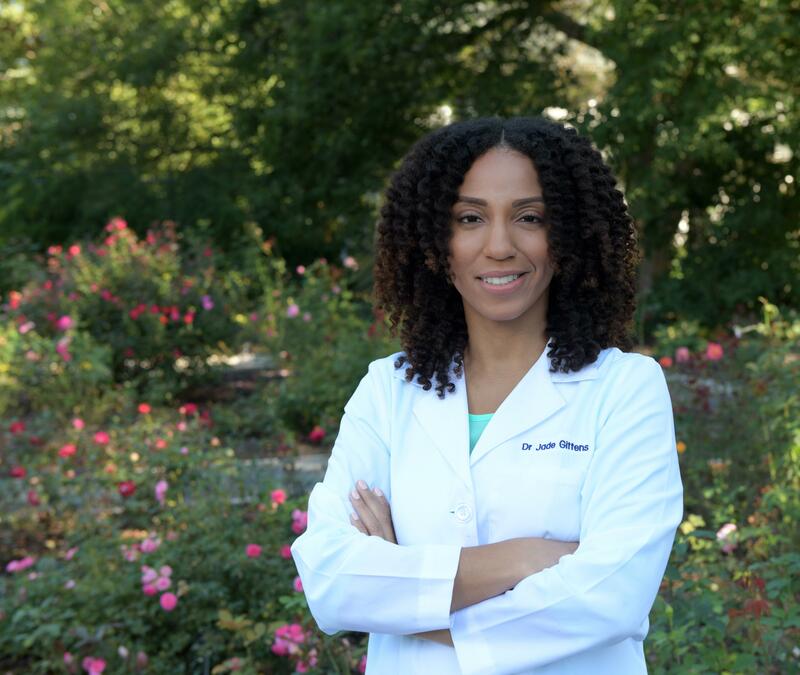 "Stumbled upon Dr. Gittens who was local, easy to get to, and super professional. "Dr. Gittens is an extreme professional. The exam is thorough." "I've consistently received great and timely service every time I've been to the office." "Great bedside manner and experience at Premier Foot and Ankle Center." KeryFlex Nail Restoration is a painless, in-office application that restores the appearance of an individual's natural nails. As we age, our bodies age with us. That includes our feet, which are prone to injury due to their placement on our bodies. Arthritis is a joint condition that affects roughly 54 million American adults according to the Arthritis Foundation. It can show up in joints all around the body, including the feet and toes. Jade Gittens, DPM and PatientPop expressly disclaims all warranties and responsibilities of any kind, whether express or implied, for the accuracy or reliability of the content of any information contained in this Web Site, and for the suitability, results, effectiveness or fitness for any particular purpose of the services, procedures, advice or treatments referred to herein, such content and suitability, etc., being the sole responsibility of parties other than Jade Gittens, DPM and PatientPop, and the reliance upon or use of same by you is at your own independent discretion and risk.